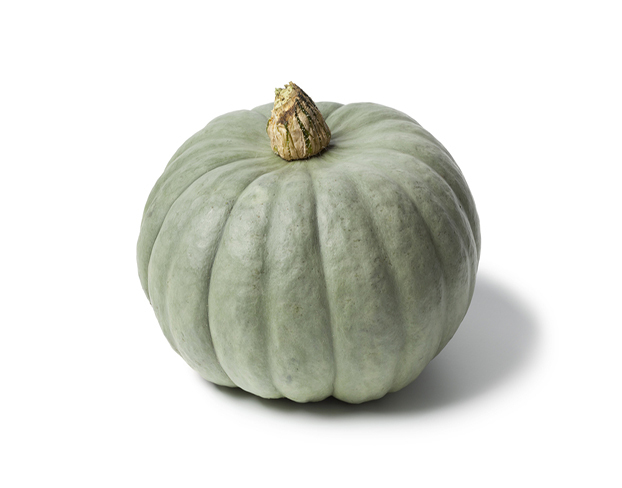 Pumpkin has high fibre, potassium, and vitamin C content. A staple vegetable in any meal. Good for soups, mashed and grilling.